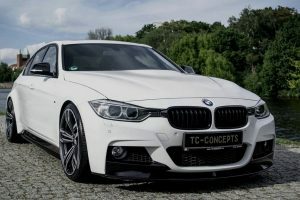 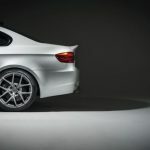 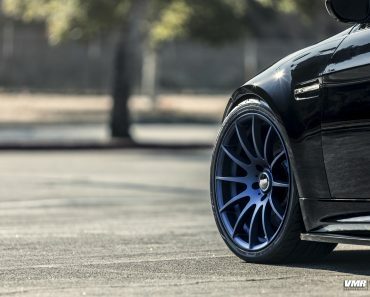 We know that BMW is mighty proud of their new CFRP (carbon fiber reinforced plastic), which is proving to be a real success and will be widely used on most models from now on. 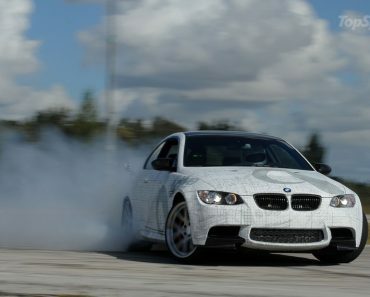 But just because BMW went and invested millions of dollars into a new carbon fiber composite, doesn’t mean this is the norm from now on. 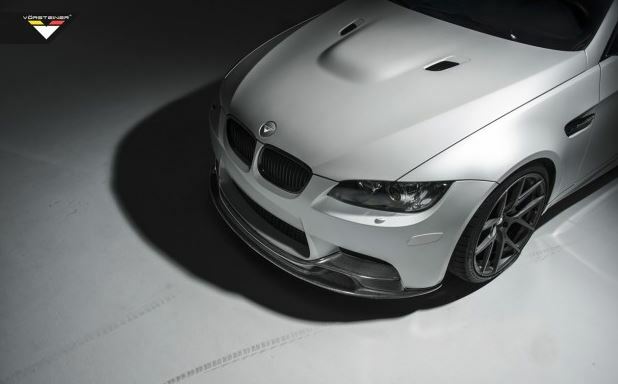 As a matter of fact, there are plenty other variants of carbon fiber out there, and Vorsteiner’s carbon fiber pre-preg autoclave is also a point of pride. 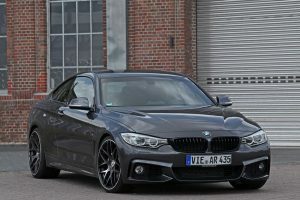 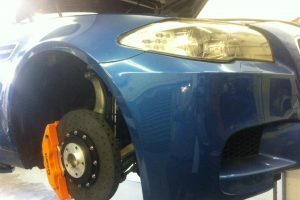 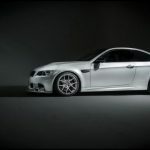 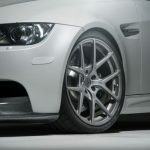 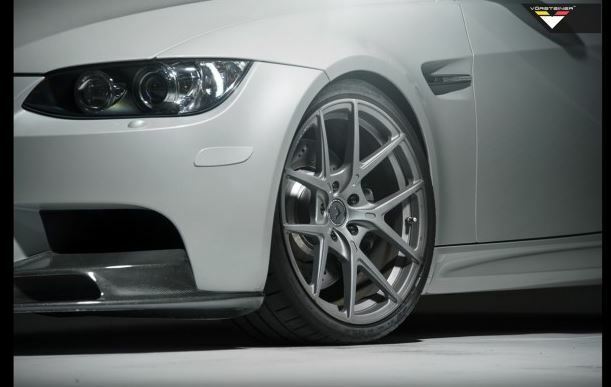 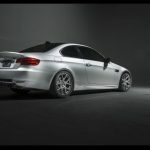 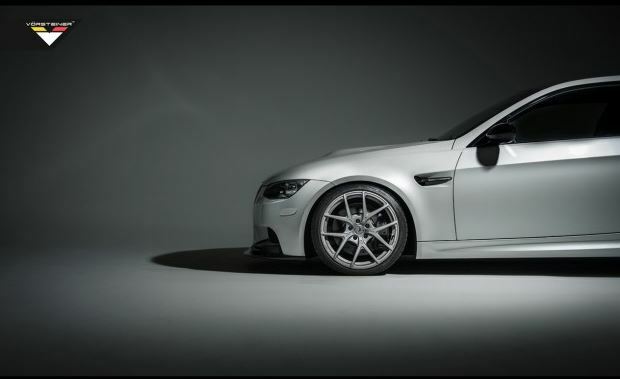 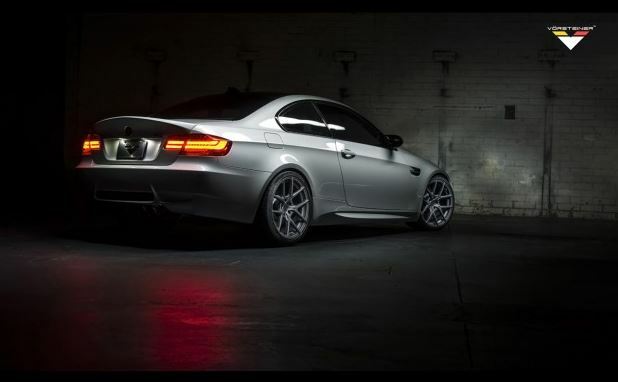 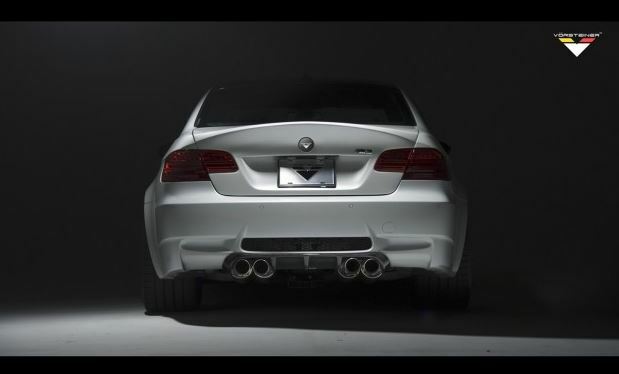 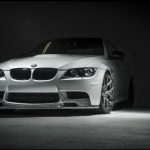 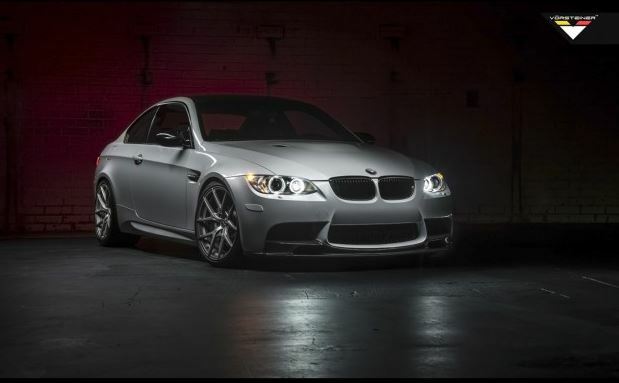 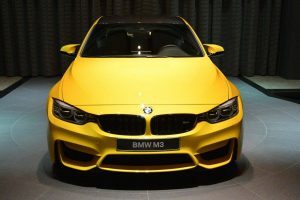 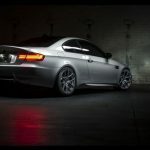 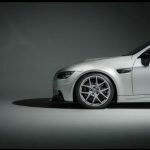 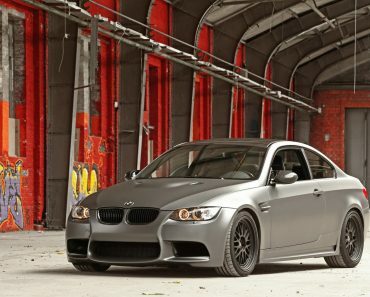 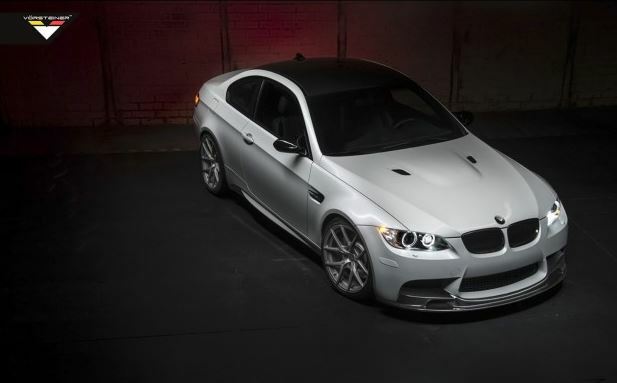 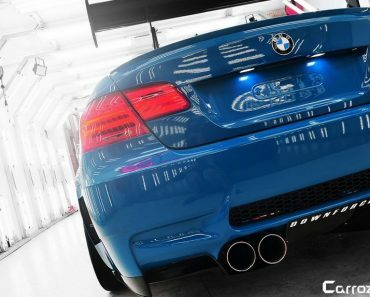 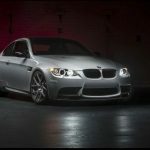 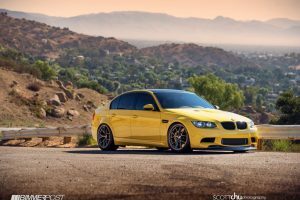 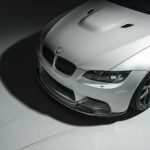 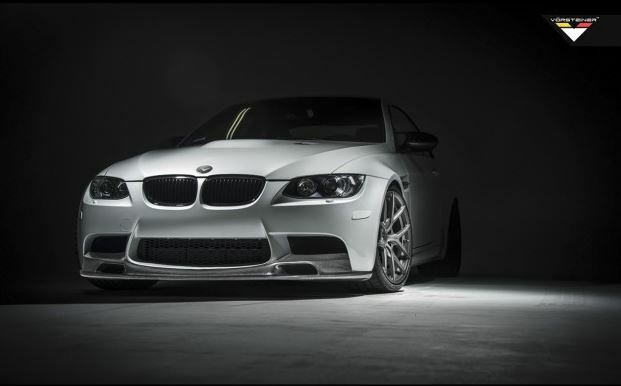 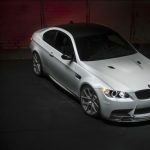 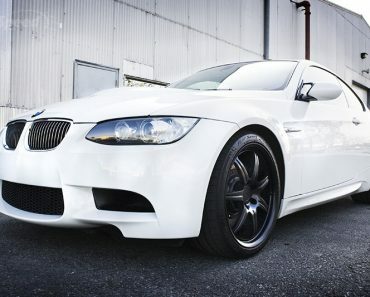 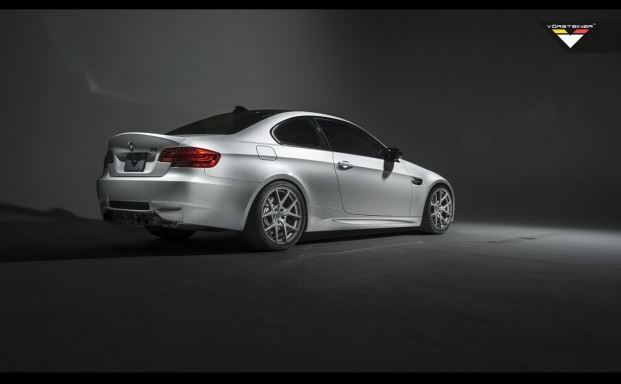 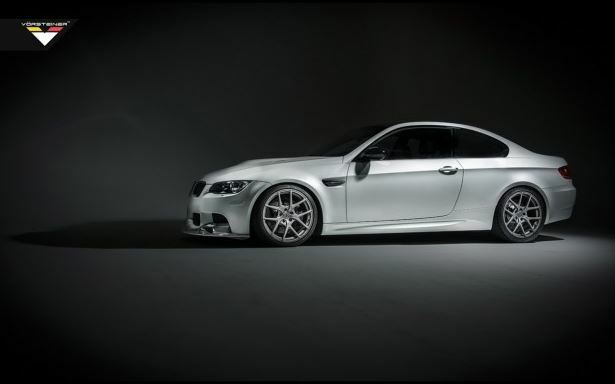 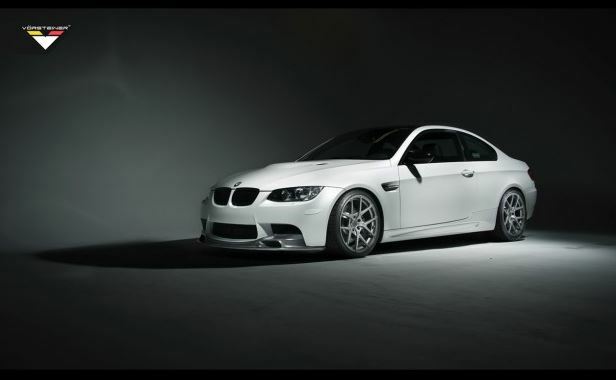 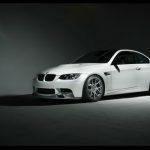 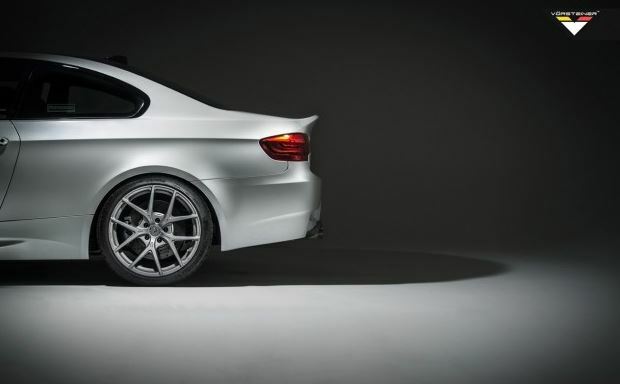 They like it so much, they decided to use it extensively on a new body kit for the E92 BMW M3. 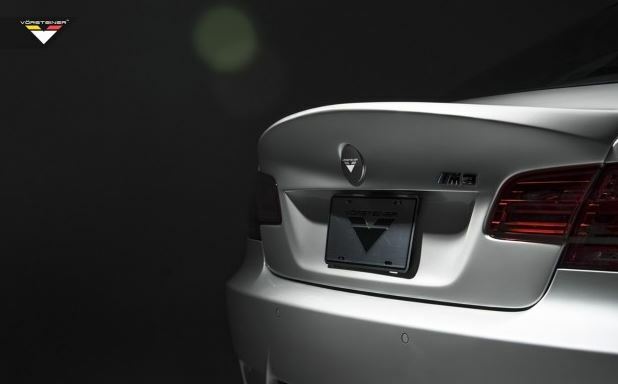 GTS-V components encompass a reworked front add-on spoiler with integrated brake cooling ducts as well as a rear diffuser built from scratch. 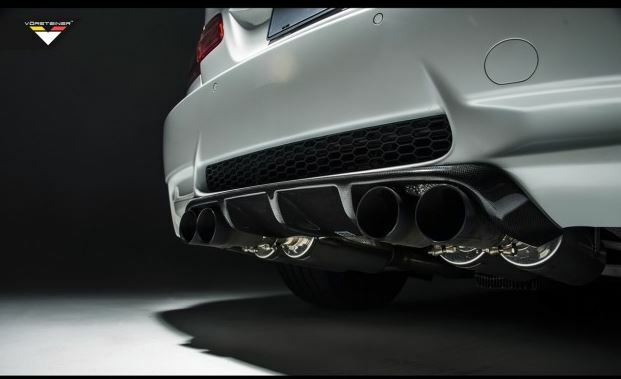 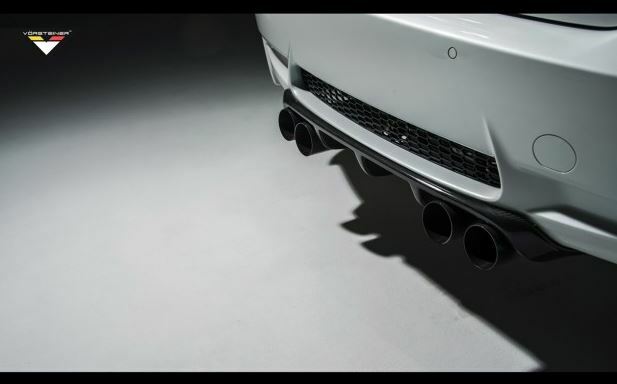 The rear diffuser was designed with five aerodynamic fins that have been elongated in order to improve performance and downforce. 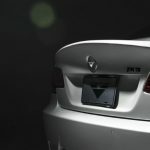 This is pretty much it for the kit, as you can see in the gallery below.